We buy diamonds 24 carats or larger certified and non-certified Diamonds of any shape, color, and clarity. 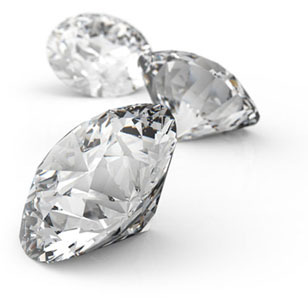 We buy diamonds 3/4 carats or larger, certified and non-certified, of any shape, color or clarity. Looking to trade-in / trade-up? Tell us what you've got on the form to the right. Welcome to The Diamond Valet™, your trusted source to sell diamonds. We started The Diamond Valet with three goals in mind – convenience, a secure transaction and complete customer satisfaction. If you’ve inherited a diamond ring, if you are divorced or if you just do not wear or want your diamond ring, we are here to make the process of selling your diamond ring safe and easy. You have obviously asked yourself “how much is my diamond worth”? 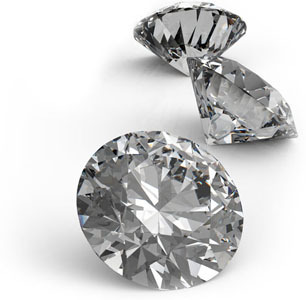 Are you ready to consider a serious offer for your unwanted diamond ring or diamond jewelry? Are you divorced and ready to sell a diamond ring you no longer wear? Have you inherited a diamond and you are ready to cash out?